Experience Easter the old fashioned way! 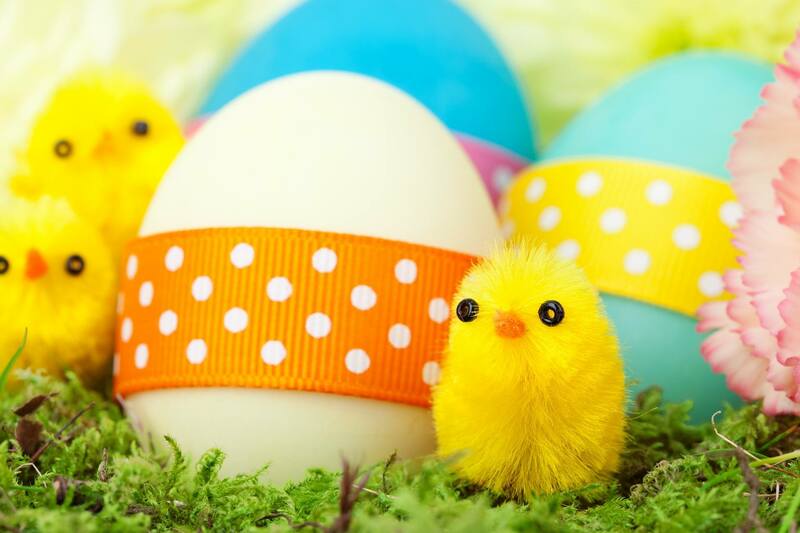 Roll eggs across the Preservation Lawn, decorate your own Victorian Easter card and bring your basket for the Easter egg hunt! Ages 2-12. $6 per child. Parents are free, but must accompany children.